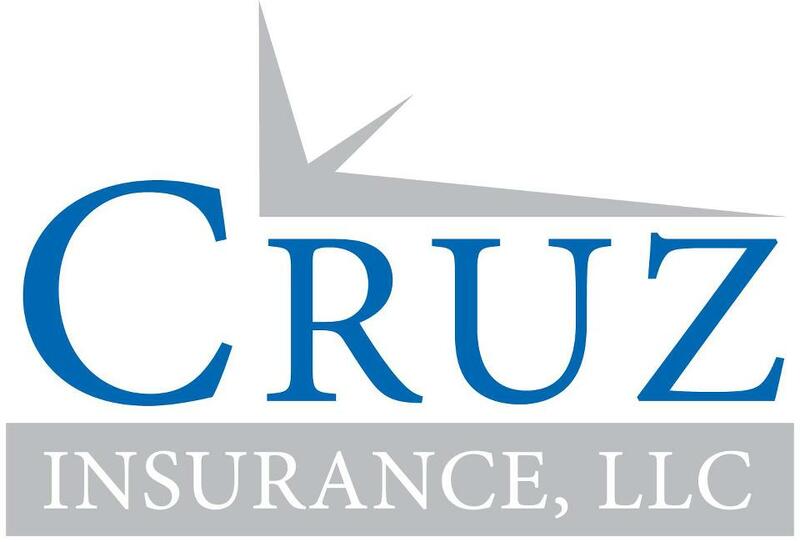 As a full service Independent Insurance Agency, Cruz Insurance Agency provides a variety of insurance tailored to meet the needs of our business customers and individuals including. Your home is probably your most valuable physical asset and needs to be adequately insured. With all the options available, however, homeowners insurance can be a little confusing and confusion causes many people to underinsure their homes. We can help you compare various types of coverage from multiple underwriters to find the best, most affordable policy for you. At Cruz Insurance Agency we work with a number of insurance underwriters in order to help our customers find the right auto insurance to meet their individual needs. Unlike some agencies whose loyalty lies with a particular provider, our loyalty lies with our customers which typically translates into significant savings for our clients. We also offer insurance for motorcycles, RVs and watercraft. Will was extremely helpful, patient, considerate & kind. He explained the confusing & sometimes overwhelming process of PA car registration in a calm & understanding manner. He was even able to explain and recommended an auto service place to (finally!) complete the process. Honest and quick service. I even lost the registration somehow and had to come back. And then again, quick and friendly service. If you just moved from out of state like I did, save the time and trouble… Just come here and they’ll get everything done for you. This gentleman helped to make a very stressful situation very pleasant. Coming from New York and not knowing how and what to do was very annoying. ..I was told so many different stories as to what I needed from bank..So i decided to look on yelp for good ratings and I found this location..If u need someone to take there time explaining. …Please go to this location you will be treated with respect! !